My mismatched silverware has a purpose! Vintage rings can be so pricey. 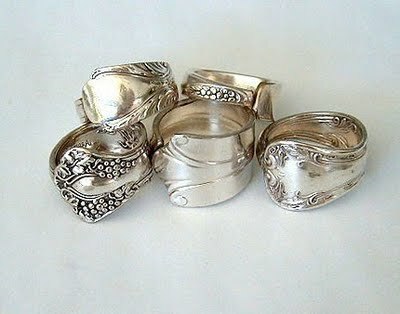 DIY Spoon Rings cost pennies to make and no one will even know the difference!